One of the best ways to make a drink in the capital more memorable is to raise your glass several floors up. Throughout the summer months (avoiding the rainy days) thousands flock to the vast selection of rooftop bars across London. With luxurious lounges, tantalising cocktails and gourmet snacks on the menu, what is there not to love? 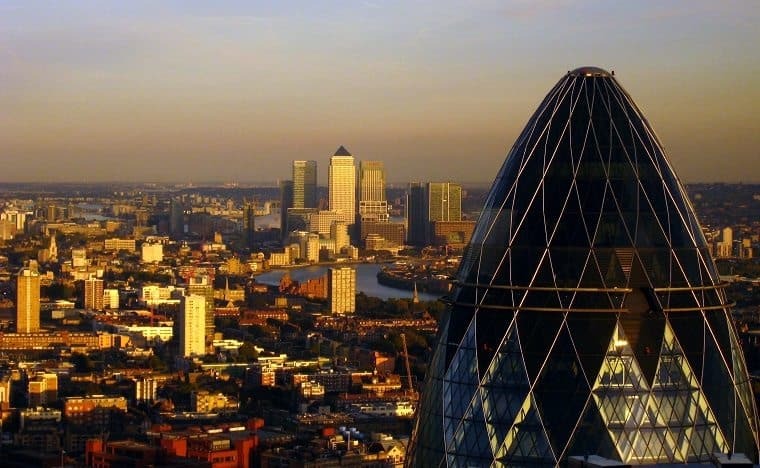 Combine this with the glorious sunshine and extended daylight hours, groups can celebrate any occasion into the evening with front row seats to one of the most exciting skylines in the world! Looking for somewhere to enjoy your next summers evening? We begin with one of the newest bars in the London rooftop scene. Located ten floors above Finsbury Square, Aviary provides a bold yet laidback décor with a selection of botanical themed-cocktails. Aviary boasts fantastic views over the city, complimented by a modern British menu. Just a short walk from Moorgate and Old Street, the location is perfect for a city summer retreat to look over the beautiful London skyline while enjoying an elegant drink from the cocktail menu. If the lift to the 10th floor has built up an appetite, there is a selection of delicious coal oven cooked meals on offer. 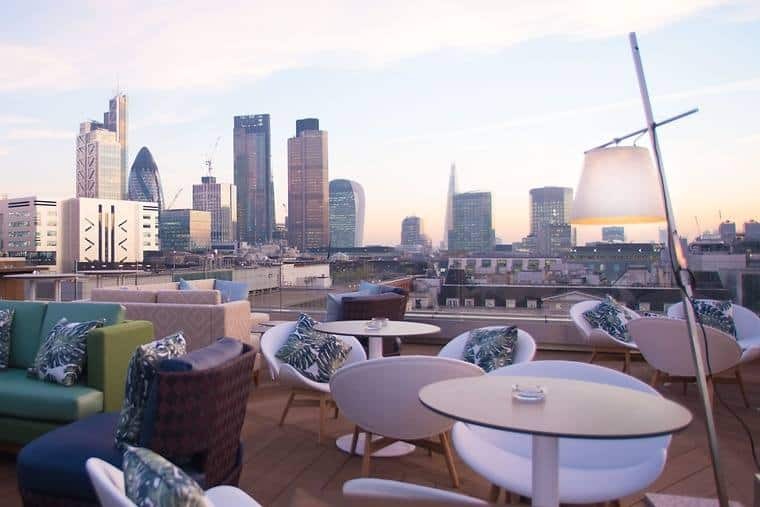 Located on the 10th floor of the ME London hotel, Radio rooftop bar has outstanding views across the river Thames. Access the bar via a dedicated lift for an express journey to one of the most luxurious rooftop bars in London. With an extensive food menu including internationally inspired sharing plates and live DJ’s daily, this is the perfect spot for a classy celebration with friends. 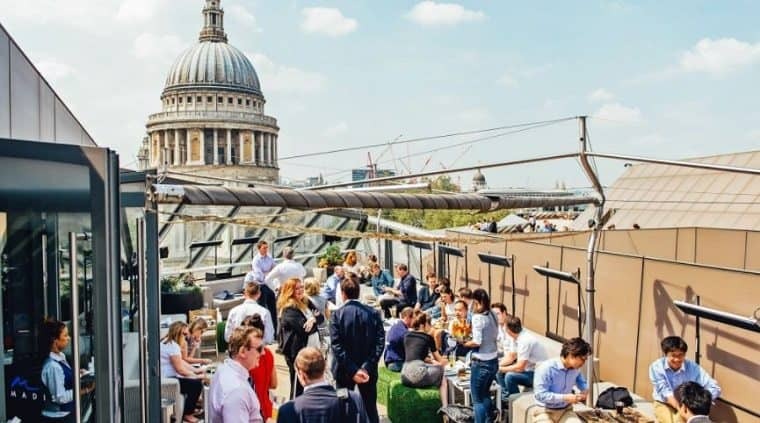 With 360 views of some of the capitals most treasured landmarks including Tower Bridge, The Shard and St Paul’s Cathedral as well as Covent Garden’s theatre district, this rooftop bar deserves a spot in our top five. Madison overlooks the beautiful grade 1 listed St Paul’s Cathedral and offers a picturesque setting to enjoy a drink in the city of London. Set on top of One New Change, Madison includes a stylish bar, cocktail bar and restaurant and provides guests with a glorious suntrap looking over the busy streets below. This award- winning rooftop terrace and bar is perfect if you’re looking for a lively atmosphere and tasty cocktails. Outdoor space is hard to come by in central London, making rooftop bars a priceless way to enjoy a summers day. 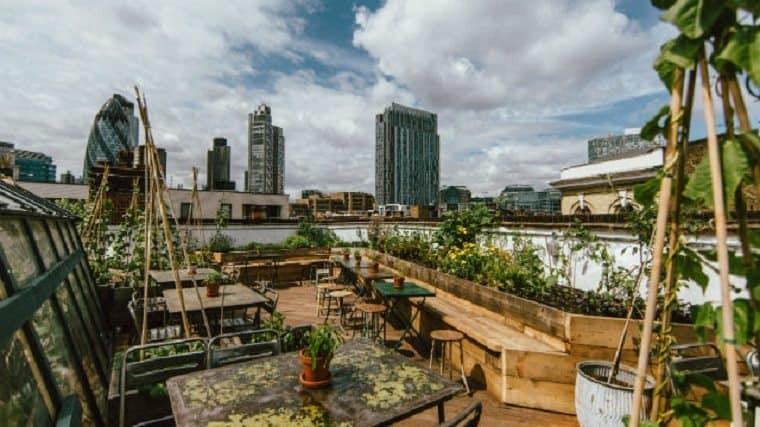 Just moments from the city of London is a beautiful rooftop which doubles up as an allotment growing vegetables and herbs which are used in the gastro pub’s menu. If that isn’t enough to tickle your fancy, the wood-fired grill perfectly barbeques mouth-watering dishes. With a rustic decor, climbing vines and a multitude of plants what more is there to love? SkyLounge is perhaps one of the best designed rooftop bars in London, with 360-degree views showcasing one of the most distinctive skylines in the world. The South Terrace looks over the Tower of London and the river Thames and Tower Bridge while the Gherkin and St Paul’s can be seen from the North Terrace. The innovative menu and eclectic mix of imaginative cocktails are served in the terrace seating on the 12th floor. The DJ will set the perfect scene for your entertaining needs. 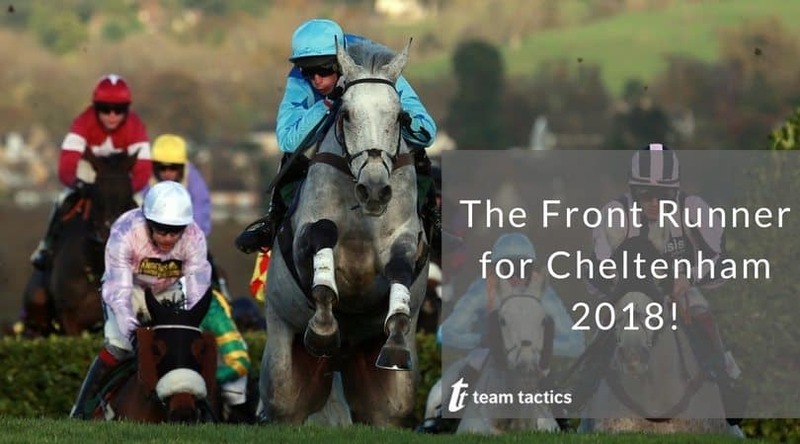 Check out the selection of Team Tactics summer events for your next team event or staff incentive.